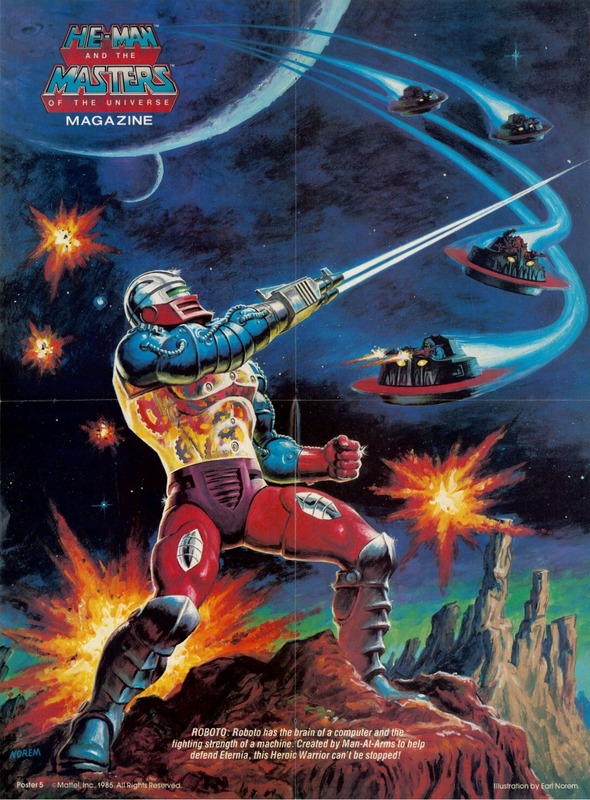 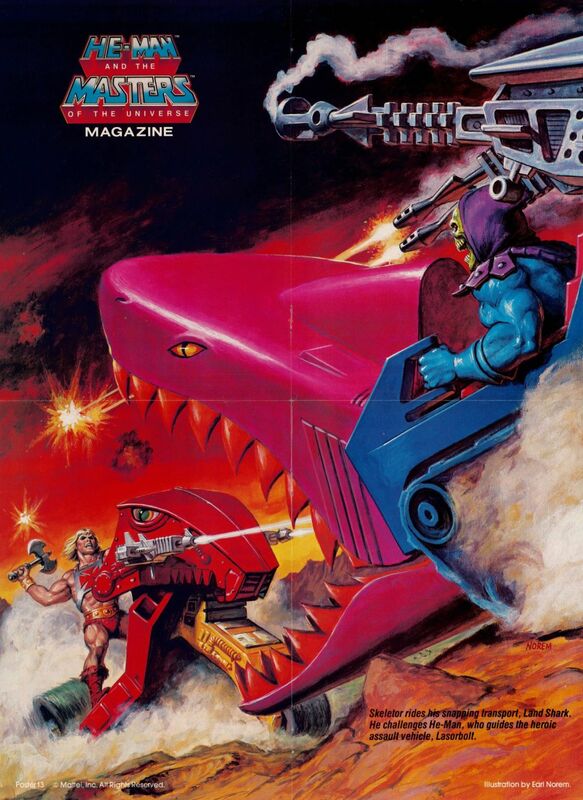 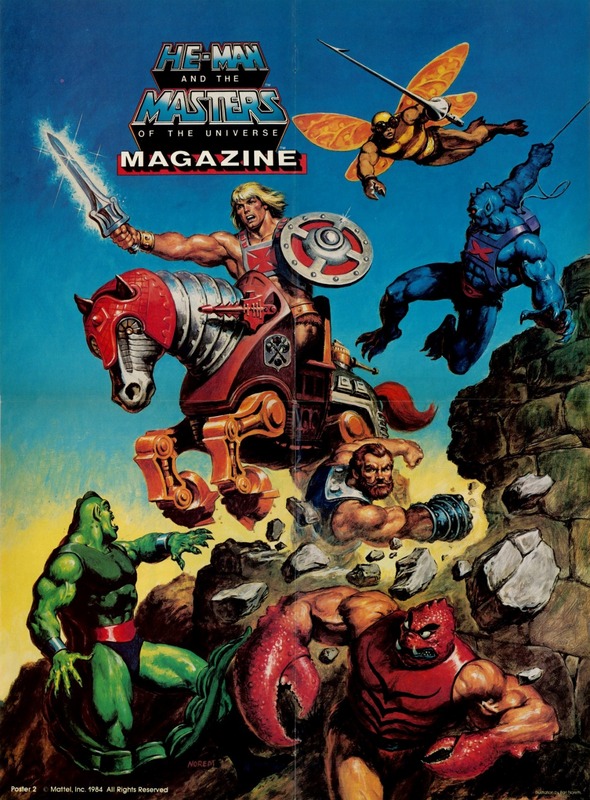 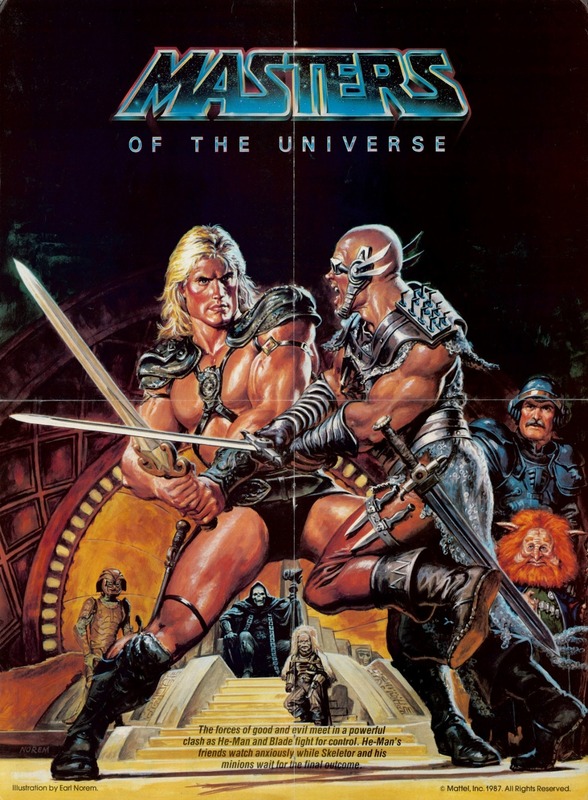 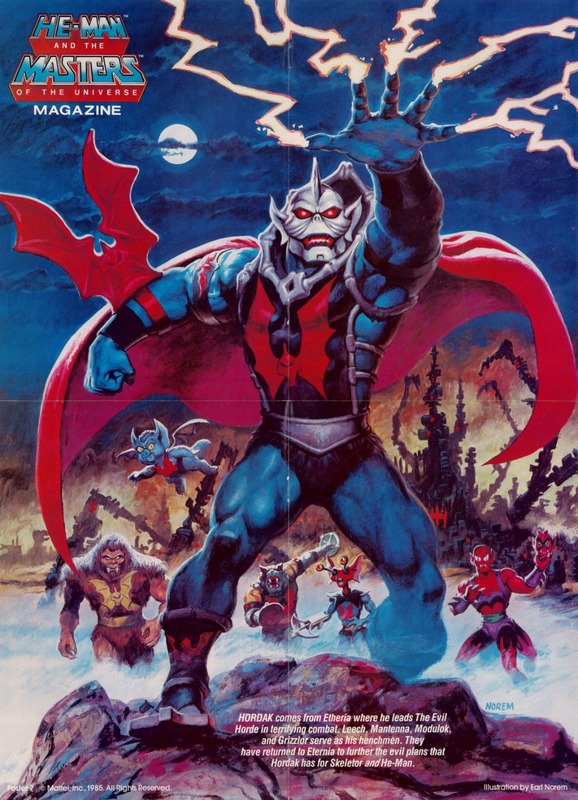 The original Masters of the Universe Magazine published 16 quarterly issues between 1985-88. 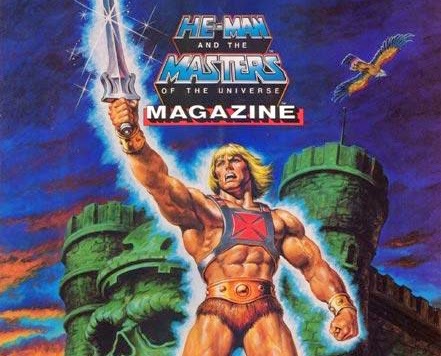 More than your average comic book, each issue of MOTU contained a couple featured adventures, a letter from He-Man himself, a mailbox to write in letters to the editor, movie/TV reviews, several games/puzzles and much more. 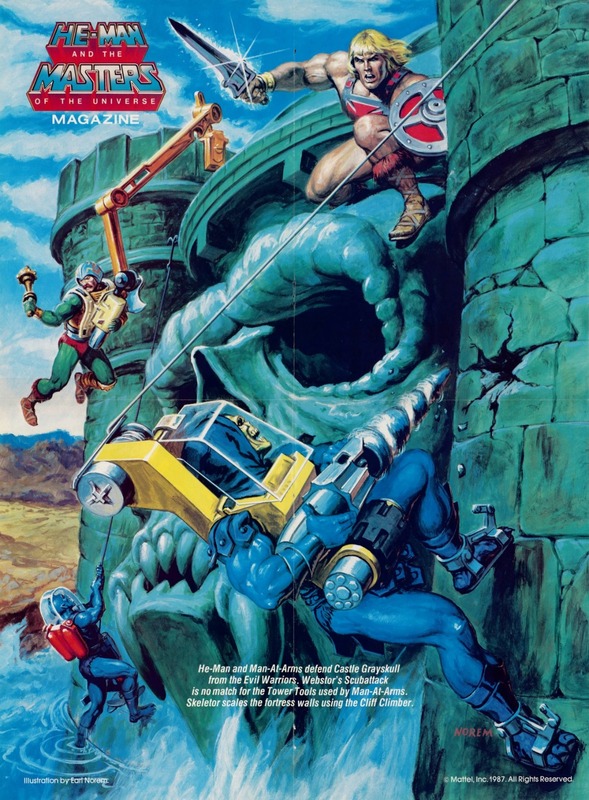 My favorite part of the magazine though was definitely the collector posters.